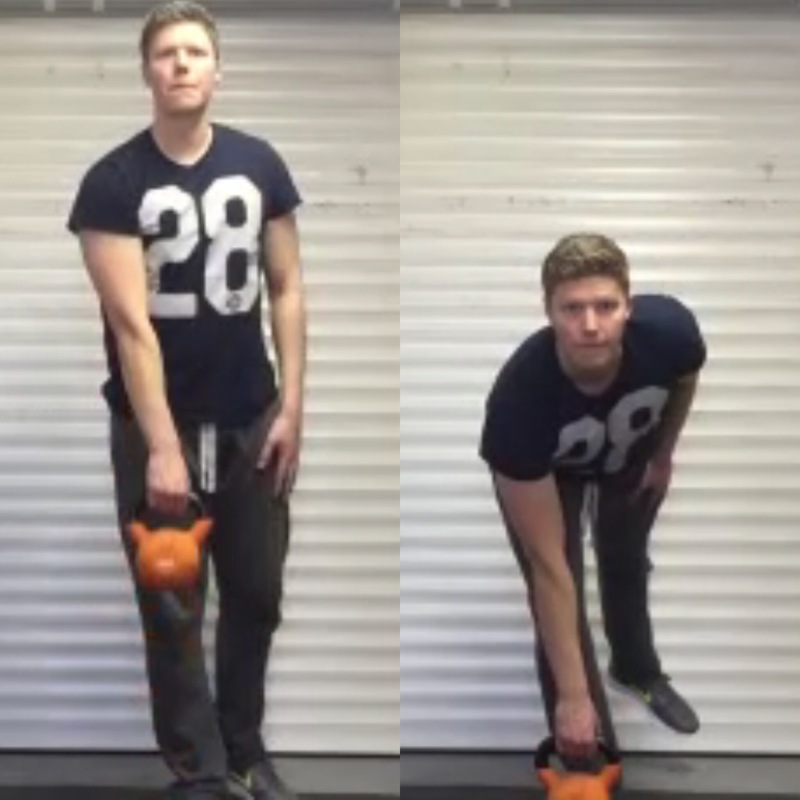 The lower body is extremely important in the golf swing, a strong and stable lower half is needed if you want to make powerful swings. 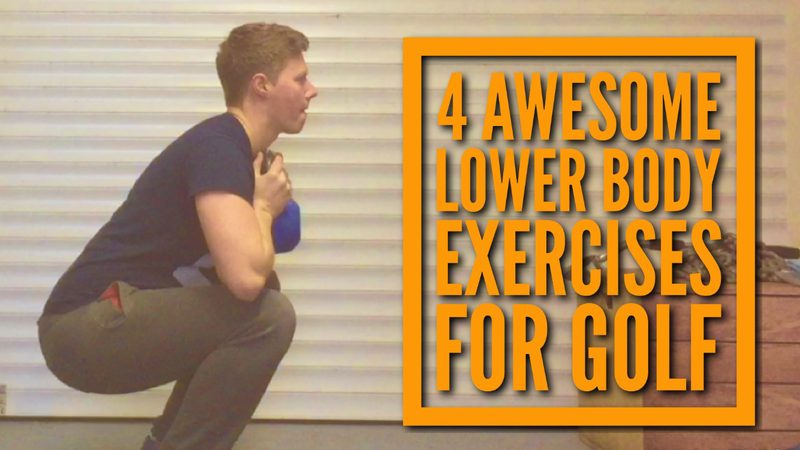 Below are 4 awesome exercises that build strength, power & stability in the lower body. Make sure to keep your chest up throughout the movement and a neutral spine this will translate well to your posture in the golf swing. 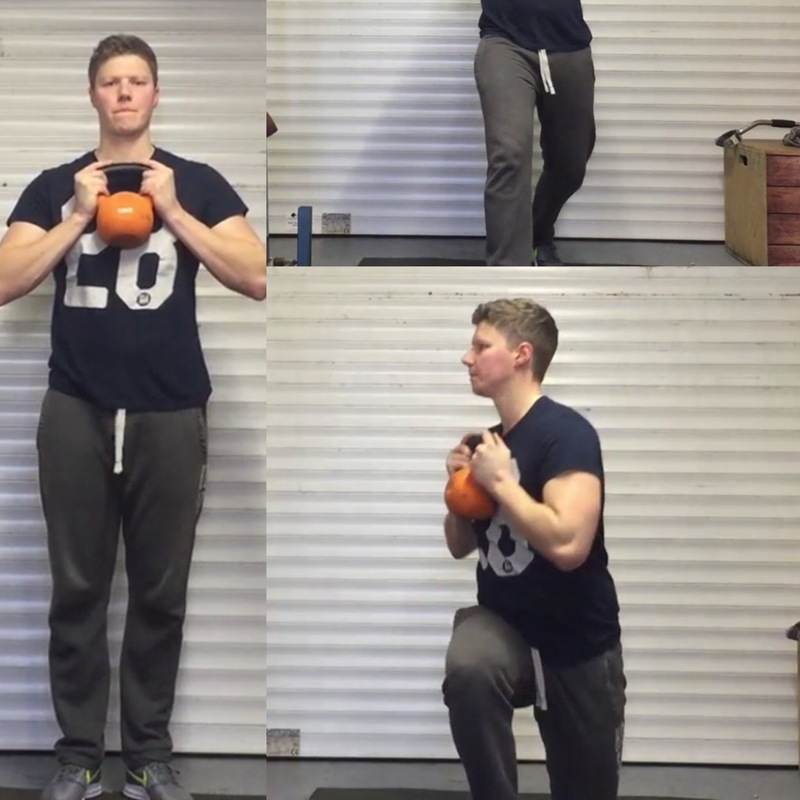 The Goblet Squat builds leg and glute strength & power, it also hits your core as it has to work overtime to keep the upper body stable whilst holding the weight. Again, make sure to keep the chest up and core braced, drop until your trailing knee is about 1-2 inches from the ground. This is much harder than the regular dumbbell lunge with the weights down by your side as you have to really work hard to maintain balance. Begin the rotation as soon as you start to drop down, turn over your lead leg and aim for as close to 90 degrees of turn as possible. 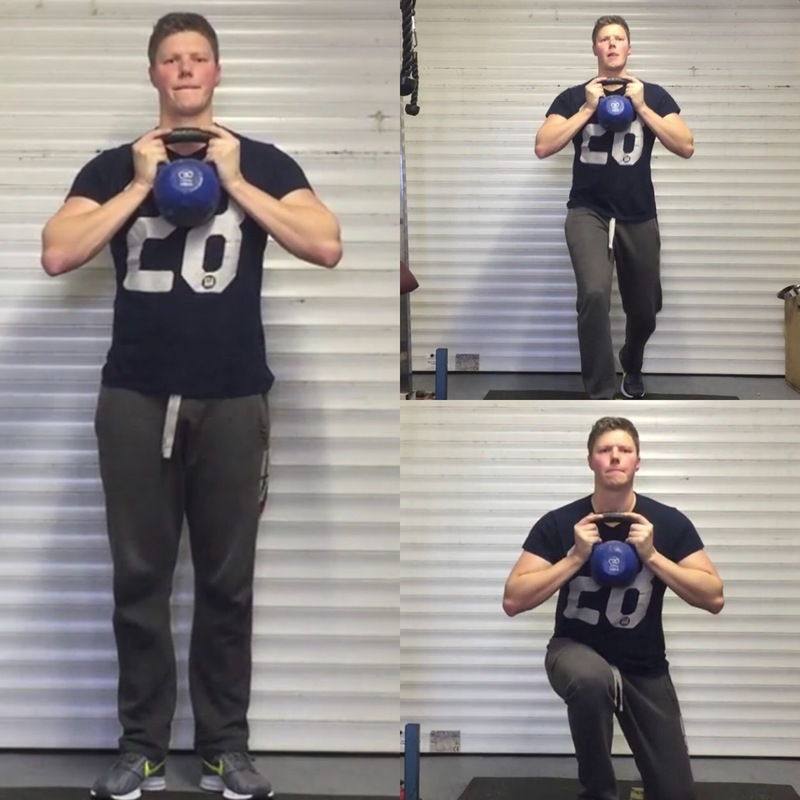 This can be a really hard exercises when you first try it so begin without any weight and build from there. Your balance will improve very quickly. Make sure to keep a slight bend in your knee and a neutral spine. 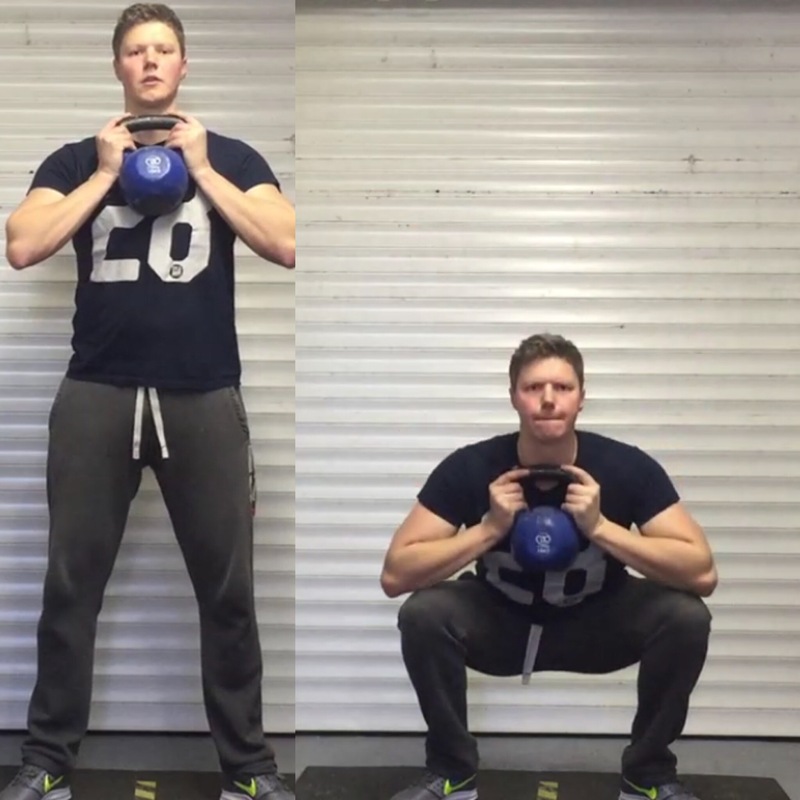 Lower the weight slowly until you feel a decent stretch in your hamstrings and then push your hips forwards as you return to the top position. 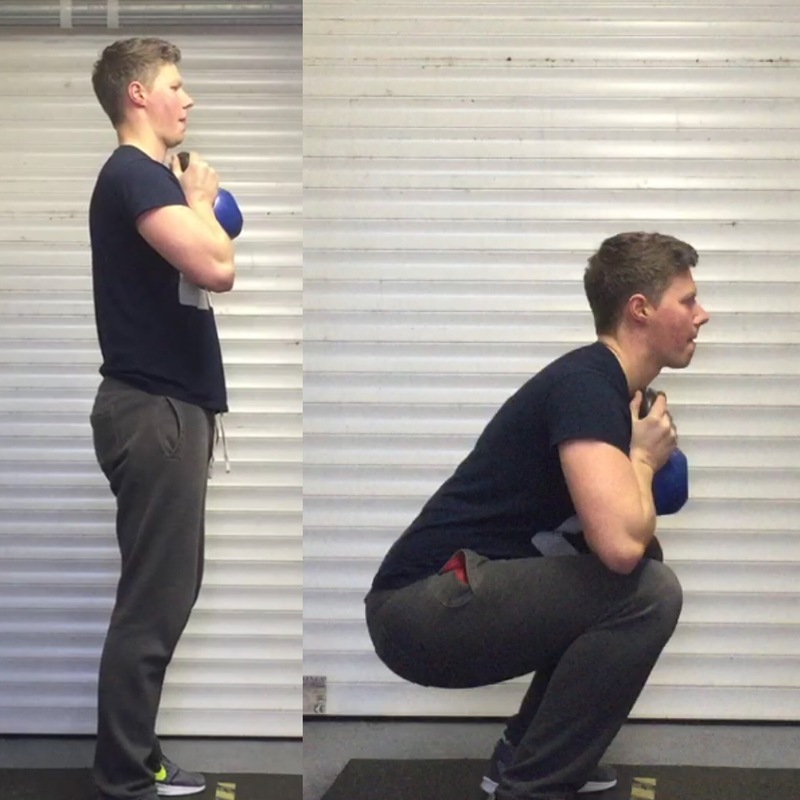 These are excellent for low back, hamstring and glute strength. 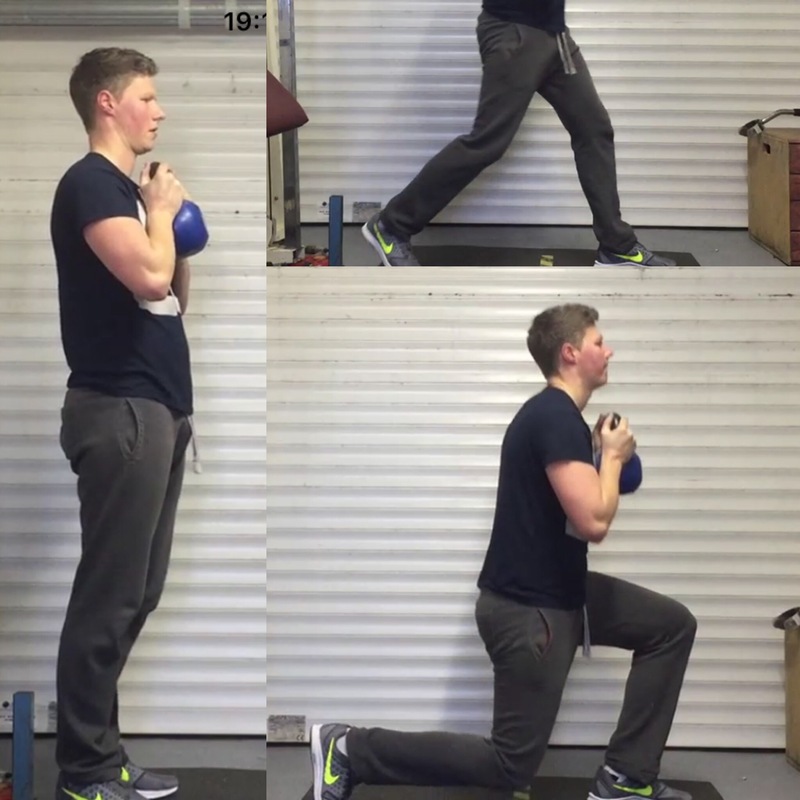 Give these exercises a try, they will really help your game and you will feel more balanced and powerful after only a few sessions. Watch the video version on YouTube Here. Please leave a comment below to let me know if you found this useful or to request topics. 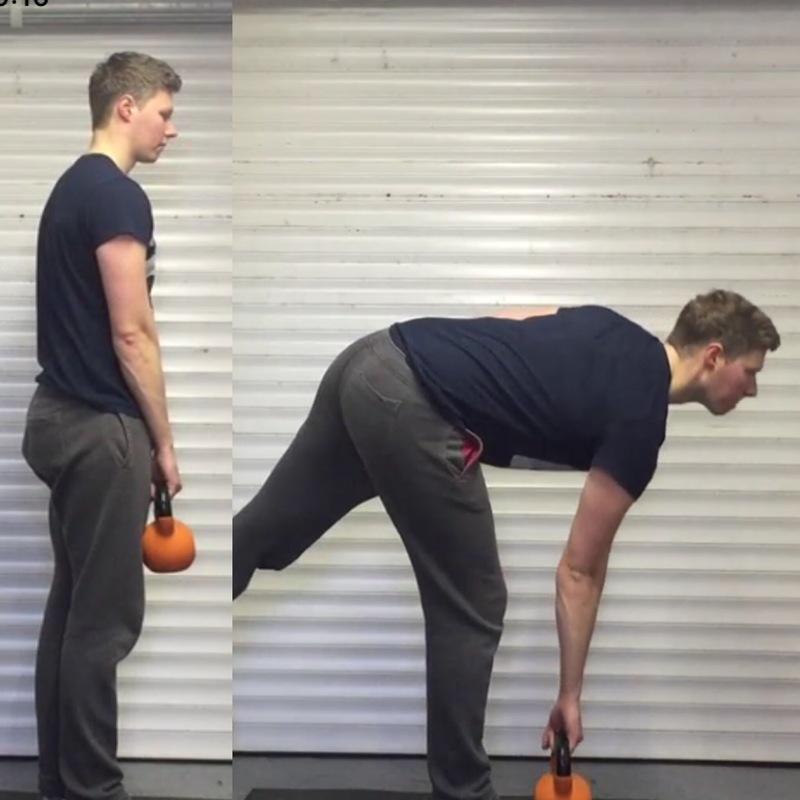 If you like this then check out this golf shoulder workout. 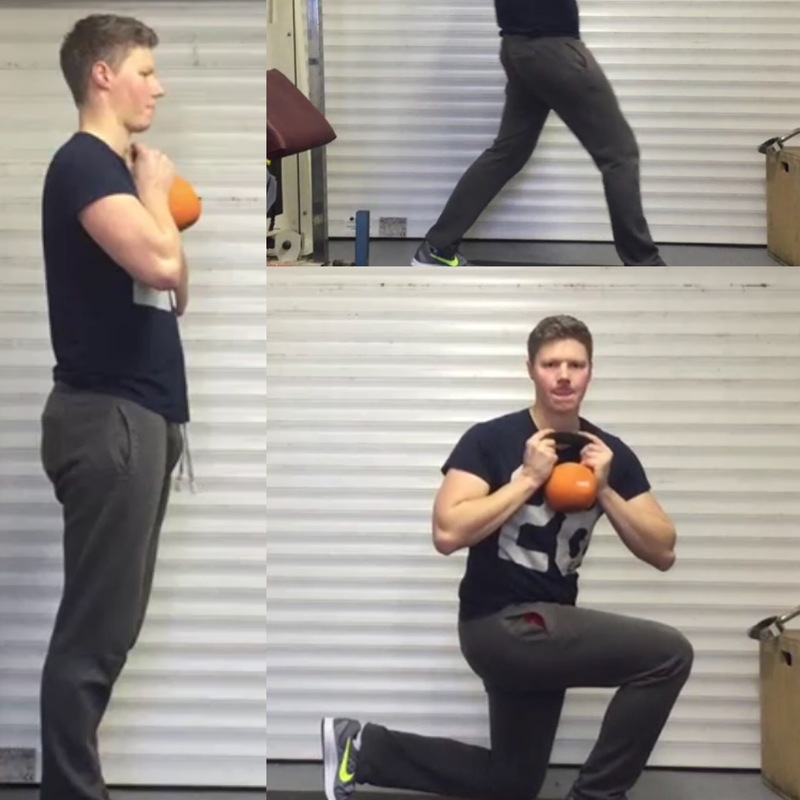 Next Next post: Golf Fitness – Medicine Ball Full Body Workout!